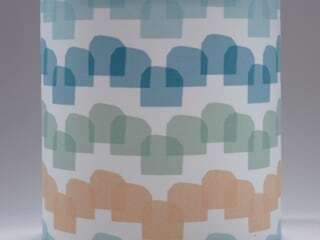 I'm a surface pattern designer based in London. My work is simple and energetic, with a retro influence and vitality which comes from drawing everything by hand. I trained in Fine Art and have been designing patterns and fabric since 2011. 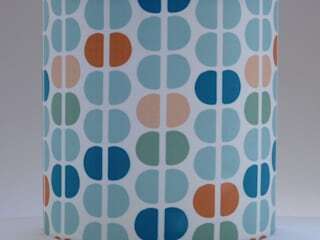 I love fabric design from the 1940s-1970s, Scandinavian design and modernist furniture and architecture, so my work is inspired by these wonderful colours, shapes and patterns but always with a fresh and contemporary twist. 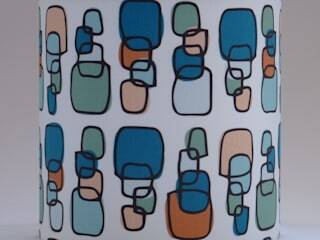 I’m developing a growing range of products featuring my designs, all of which are made in the UK. I take commissions from individuals and companies, and am very happy to discuss licensing opportunities.